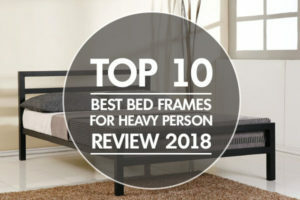 This is the most asked question when it comes to choosing the right bed frame is What bed frame should I get? We will answer you here but let us tell you some basics facts first. There are three types of people who use the bed. The first one is those who live alone in their bedroom and sleep alone as well. The second ones are those who are couples and sleep with their partner. The third ones are the family; those who sleep along with their children. In all these cases, the bed frame and its type matters. 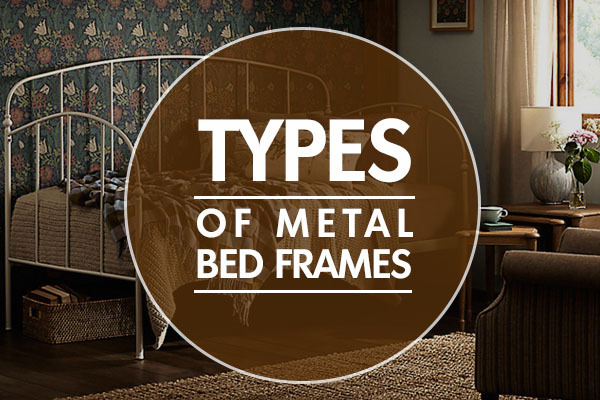 Which Type of Metal Bed Frames should I use? How to Decide Which Type of Bed Frame Is Needed? If you are unsure about the type of bed frame you need to carry your box spring and mattress, this article will answer your question. There is a wide range of different bed frames to choose from. Some contain nut and bolts to screw them, while some hook-attach by using down hooks. There are several other bed frame models that have specific attachments which connect to a headboard, or both the headboard and footboard, or neither as you choose. There are also many centre supports that are designed to take place of the old-time typical wooden slats. So here we proceed towards differentiation of metal bed frames. This solid furniture article has strengthened metal corners. 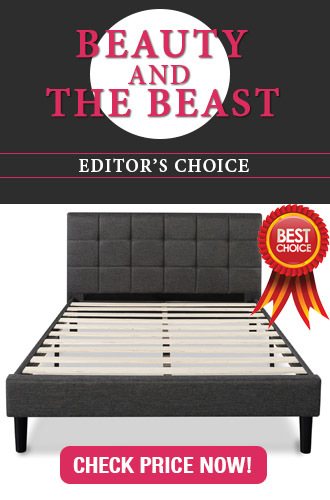 It provides a strong layout on which you can easily put your mattress and box springs. It is based on a three-piece metal construction. There are eight support legs, that makes it very stable when to use. 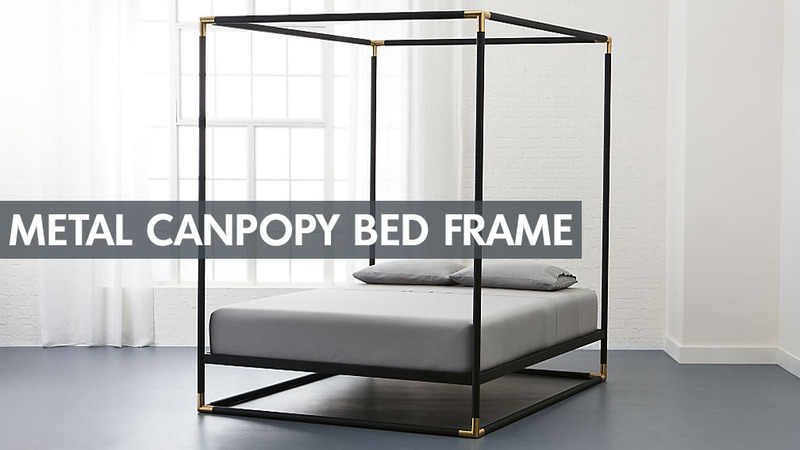 The bed’s metal frame offers simple assembly, making it easy to move. It is a heavy duty metal bed frame that can lift about 600lbs. Whether or not you need sleeping space for two people, or a versatile sitting area or a bed for guests to lay on, this metal bed frame with trundle fits in all the convenience preferences. This is a two in one beautiful and compact package. This bed frame saves you a lot of space in your bedroom and makes it more flexible. It has a stunning look and easy to move assembly. Just pull out the trundle for another person and enjoy the peaceful sleep together. 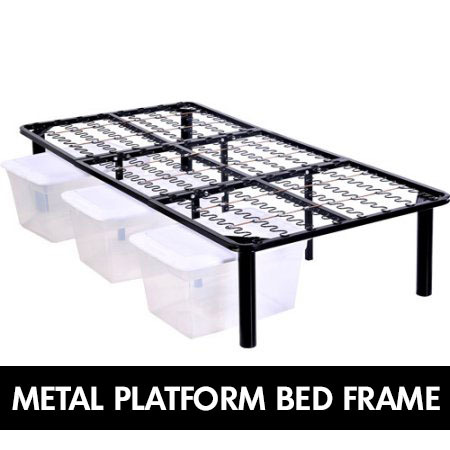 This unique metal bed frame is made of a solid and durable metal frame, with heavy-duty metal feet. It also has an extra center support that provides enough layout and comfort all night long. It contains the metal slats that allow the air to move freely around the mattress to keep it fresh for longer. There is no need to place a box spring! All you need is just the mattress. 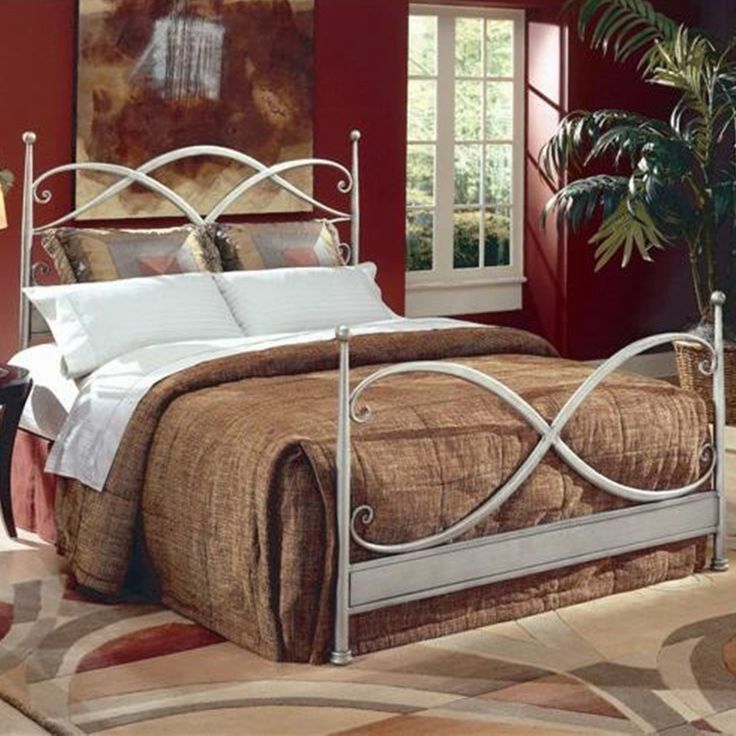 The metallic lines and the round decorations give this bed frame a stylish look that grabs attention. Double-decker beds, that are also known as bunk beds, are perfect for those bedrooms that are to be used by multiple children. Typically, it’s one twin bed that is stacked right on the top of another. A ladder is used to get to the top of the bunk. These beds are ideal for space savings and easily fit in small bedrooms. 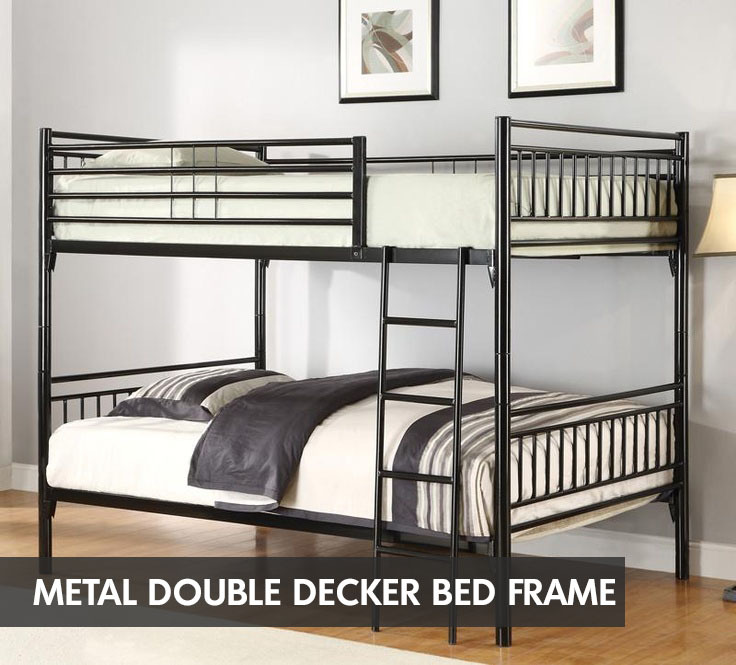 The metal double-decker bed frames look beautiful and also, these bed frames are durable. 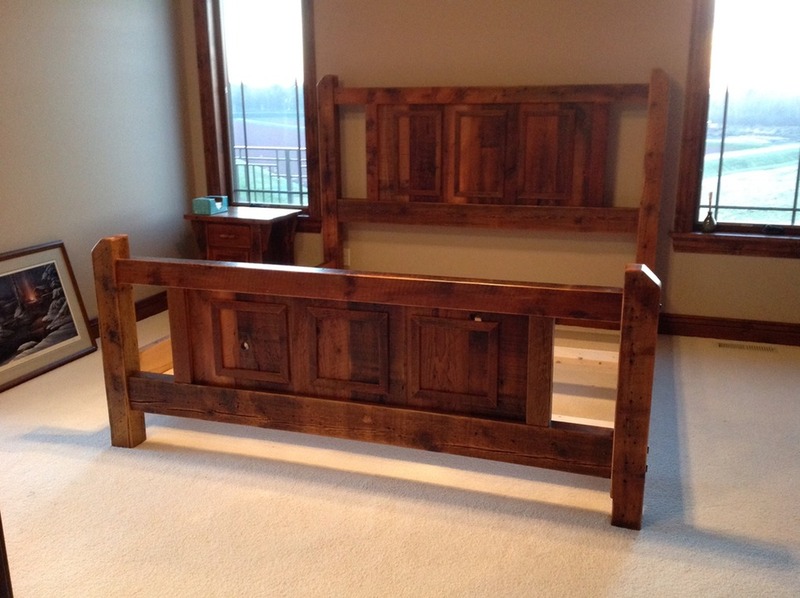 The headboard or the footboard that is made from wood. The examples are Oak, cedar, pine, cherry, spruce, etc. The headboards or the footboard built from metals. The examples are Iron, metal, brass, antique brass, steel, wrought iron, etc. These bed frames normally are available as a bolt up style frame only. However, some companies also offer the hook in fittings as well. This style of bed uses a bed frame that typically has metal (steel or iron) rails from head to foot. The down hooks are used in between to attach the frame to the bed. 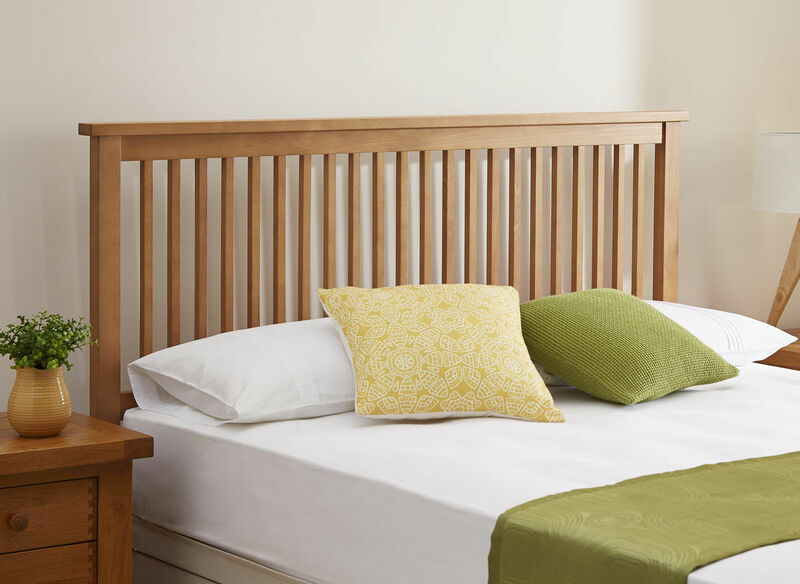 The ‘King’ and ‘Queen’ bed frame models require a centre a support bar along with central support feet. Typically, these models do not bolt up because they are designed in such a way that the bolt heads become visible at the footboard end and they do not seem pleasing at all. Do Study How to choose right bed frame. 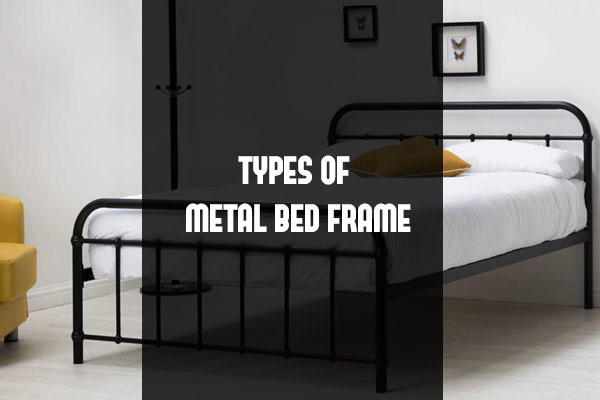 Usually, a metal, brass, or iron bed is, generically thought a metal bed. Most of the metal beds bolt up at both ends; the headboard and footboard end. They use matching nuts, bolts, and lock washers for this kind of fitting. They are attached to long metal side frames, made up of steel or angle iron. King and queen models must have proper centre supports and will prevent possible damage to your mattress set and bed. In the past, many bed makers and people used to cut wood slats to hold the centre crossing width. Often, the wood side rails, headboard, or footboard are not single units but they would split wherever they hooked in. Today, the trend has been changed and we use multiple steel slats that, using nuts and bolts, screw in place of wooden slats and have adjustable feet. This adjustable foot can bear some of the load which increases the life of your headboard, footboard, or wooden rails. Previous articleWhat Kind of Bed Frame Should I Get? Choosing Right Bed Frame!